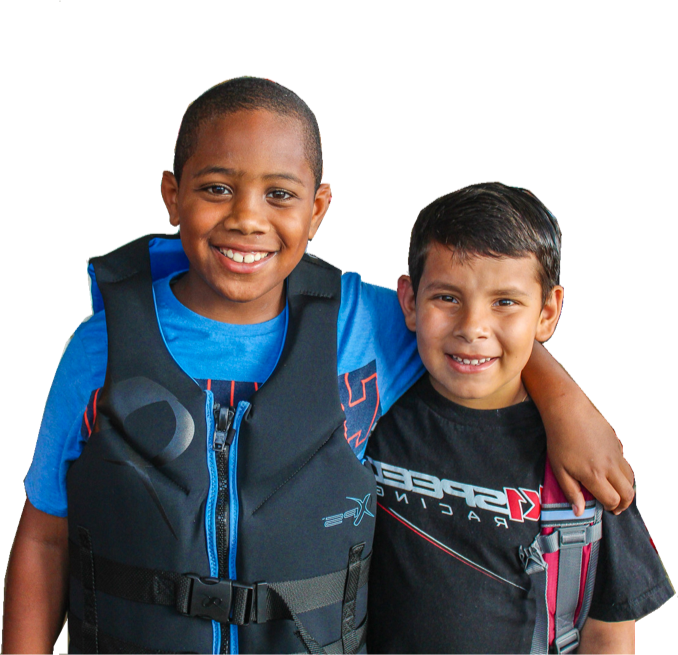 Shake-A-Leg is a non-profit working with children & adults with physical, developmental and economic challenges in a marine environment, utilizing Biscayne Bay to teach environmental lessons, therapeutic sailing, swimming & kayaking. The program here at SALM is very valuable during the school year to our students. It allows children a chance to experience something most children never experience; especially those with disabilities. I absolutely love Shake-A-Leg. When I first came to the program I was shy. However, the Shake-A-Leg staff helped me to get out, enjoy myself and the environment. I learned to be me and be free. At Shake-A-Leg nothing is impossible when it comes to exploring and discovering new opportunities at every corner, anyone regardless of their disability can explore the ocean and wildlife that makes it so great. The We Can Sail Program has affected me in such a way that I believe will always have a large impact on my life... the first time a child runs in to hug you is an experience that will make you want to cry. The amount of positivity in the room was incredible! I loved the idea of showing all the kids that they CAN achieve anything they put their minds to!